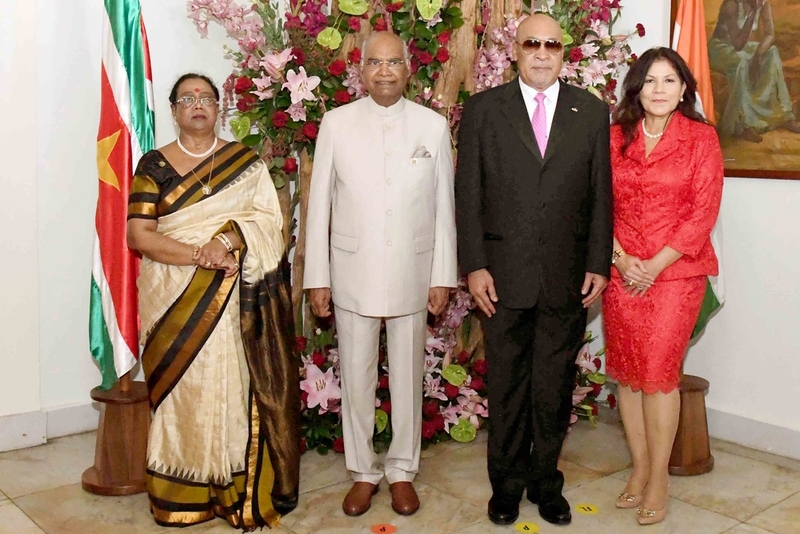 The President India, Shri Ram Nath Kovind and First Lady of India, during attending a Banquet hosted by hosted by H.E. Desire Delano Bouterse, President of the Republic of Suriname and First Lady of Suriname at Presidential Palace on 20-06-18. The President India, Shri Ram Nath Kovind, calling on H.E. 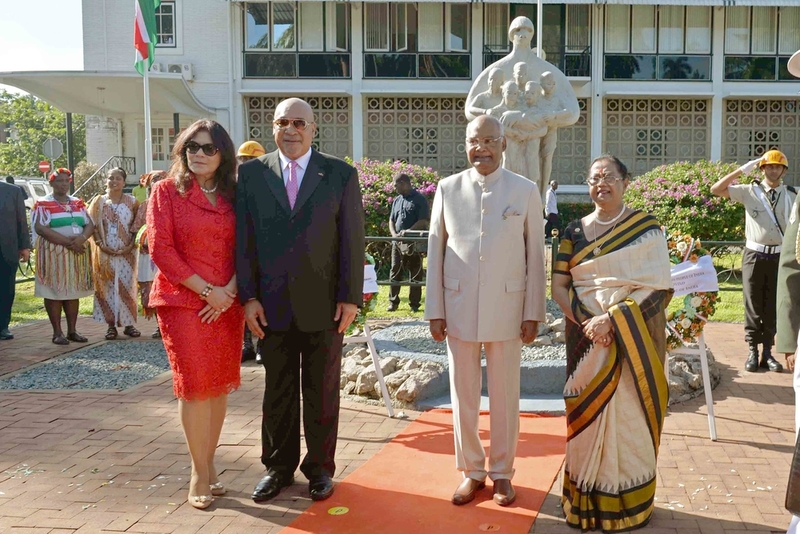 Desire Delano Bouterse, President of the Republic of Suriname followed by the delegation level talks between India and Suriname at Presidential Palace on 20-06-18. The President India, Shri Ram Nath Kovind and H.E. 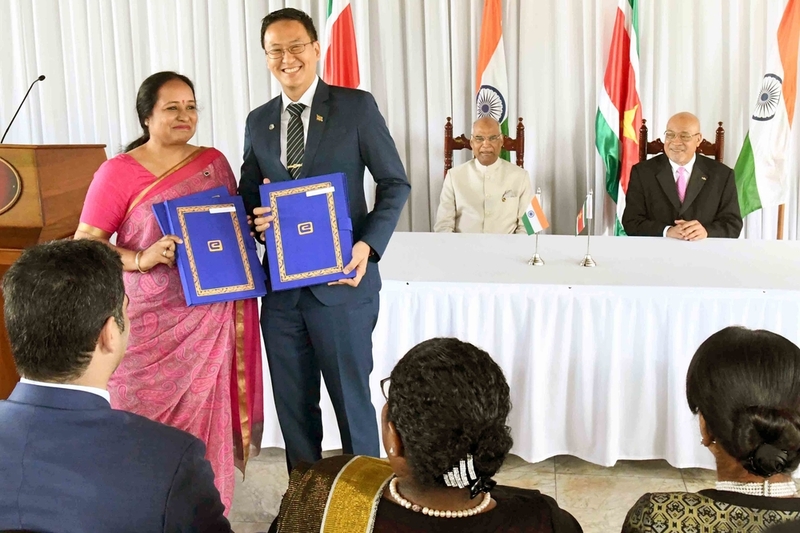 Desire Delano Bouterse, President of the Republic of Suriname, witnessing the exchange the document of Various Agreements between India and Suriname, followed by a Press Statement at Presidential Palace in Suriname on 20-06-18. 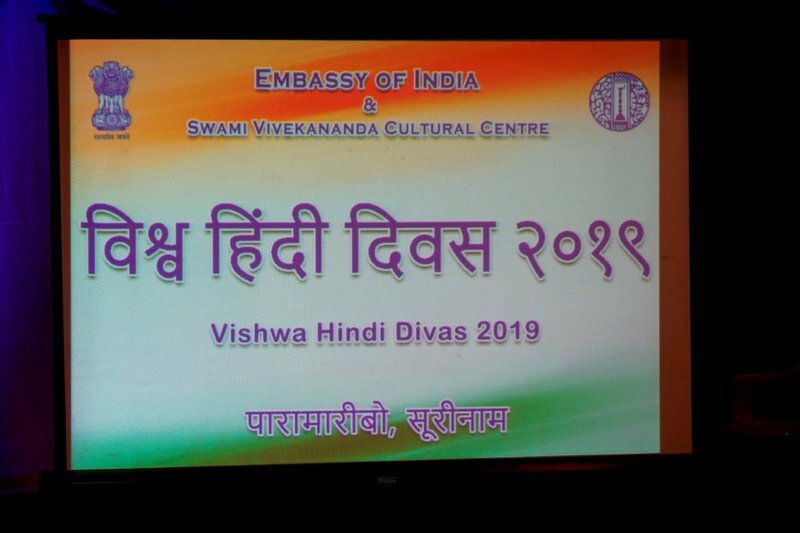 The President India, Shri Ram Nath Kovind, H.E. 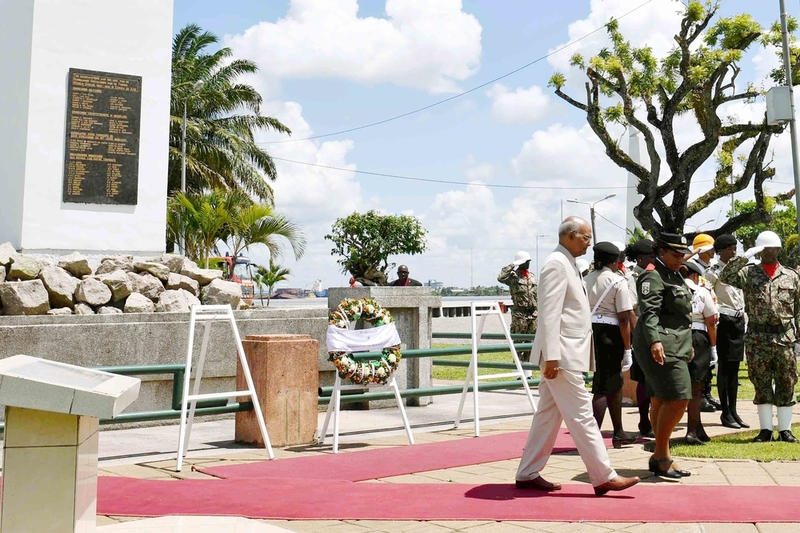 Desire Delano Bouterse, President of the Republic of Suriname and Speaker of National Assembly of Suriname during laying wreath at the Monument of Fallen Heroes in Suriname on 20-06-18. 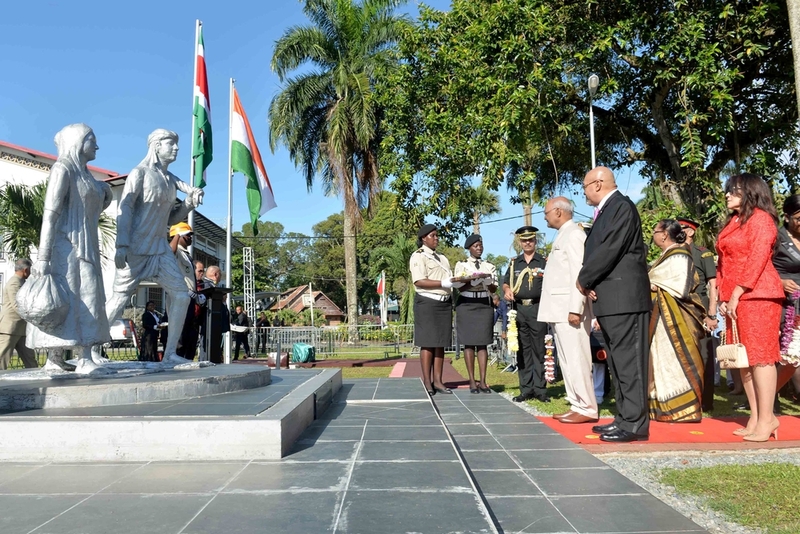 The President of India, Shri Ram Nath Kovind and First Lady of India, during offering flowers at the Monument of Mama Sranan it depicts Mother (Suriname) holding its holding 5 children (People of Suriname) at Suriname on 20-06-18. RB-Photo by Samar Mondol, Ram Avtar. 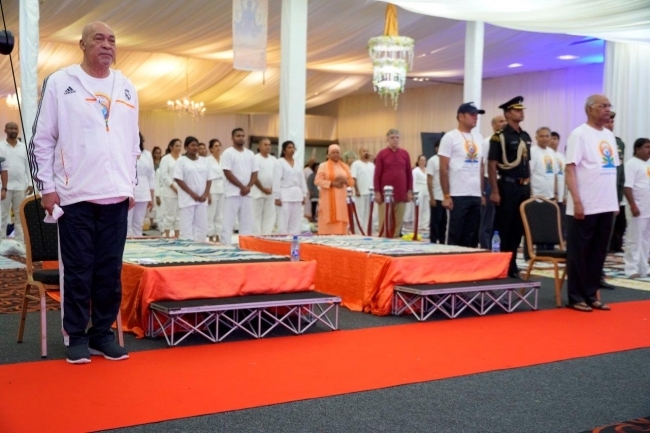 The President of India, Shri Ram Nath Kovind and First Lady of India, during garlands the Statues of Baba and Mai, this monument to commemorate the arrival of the first British Indian immigrants in Suriname, followed by the Plants a Sapling (Arjun Tree) at Suriname on 20-06-18. The President India, Shri Ram Nath Kovind, being escorted H.E. 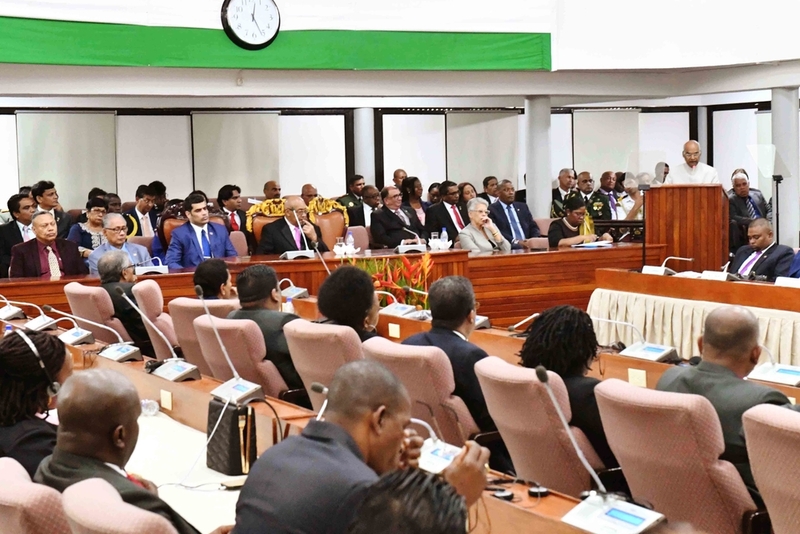 Desire Delano Bouterse, President of the Republic of Suriname, his visit and address to National Assembly of Suriname on 20-06-18. 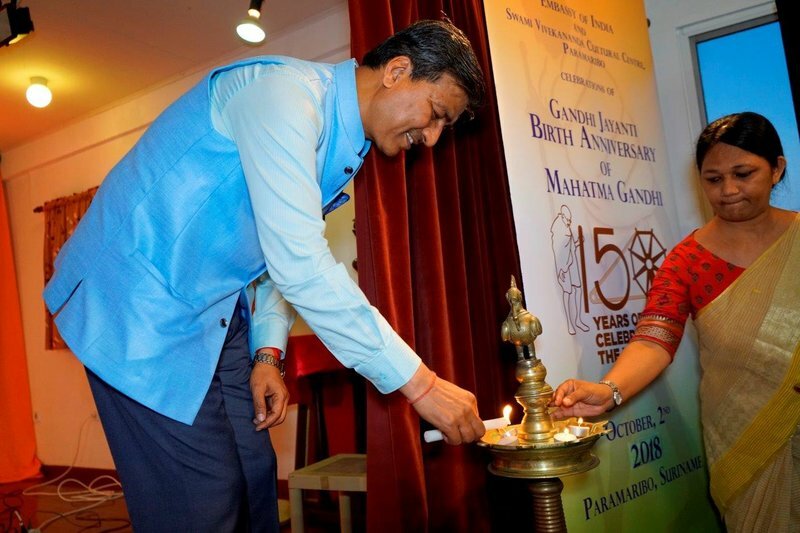 Speaker of National Assembly of Suriname, Mrs. Jennifer Simons also seen in the picture. 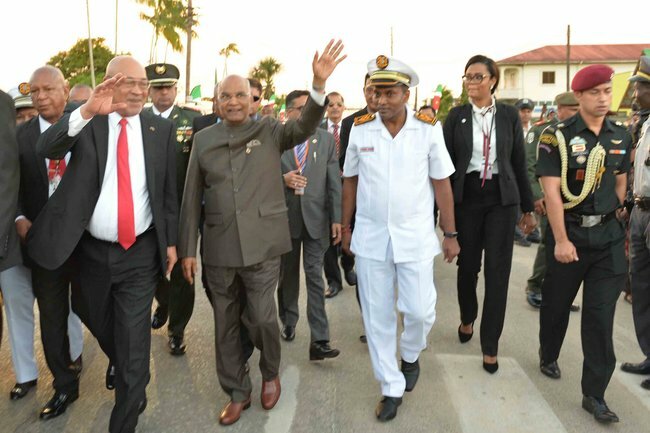 Hon'ble President Shri Ram Nath Kovind and Mrs. Ram Nath Kovind is being accorded ceremonial welcome at the International Airport,Paramaribo.He was welcomed by H.E.Mr. Desire Delano Bouterse,President of the Republic of Suriname and First Lady Mrs. Ingrid Bouter se-Waldring. Staging of Maya Ravana, story of Ramayana told in kathak based Dance by ICC and Dance school madhoerie on 23.06.2016.